In line with international trends, value-based development contradictions form the urbanistic discussions in Hungary, especially concerning Budapest. Continuous expansion of urban areas and development of road systems are major challenges for the capital. Simultaneously, the increasing exhaustion and elimination of green areas embracing the city decreases their environmental potential. Protection of the peripheral green space system formed by forests, agricultural areas and other green areas surrounding Budapest is mentioned among the city development and environmental priorities. However, under the flag of economic and system development, plans of even more traffic rings appear. 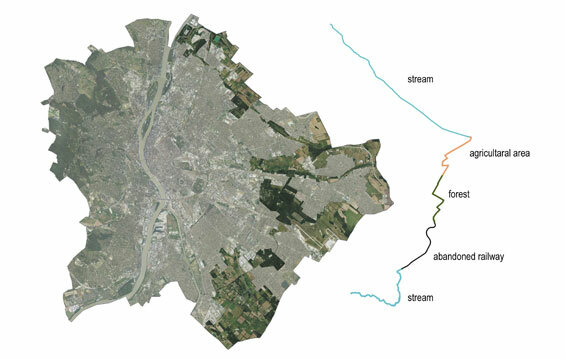 Almost all of the peripheral, today partly united green spaces of Pest, with forests of several hectares, is reached or cut through by a new 2×2 lane highway envisioned in the suburban zone. 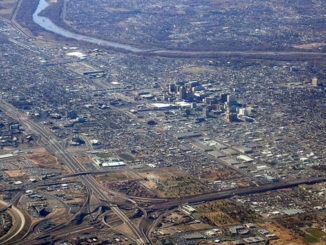 On almost the same track runs a contiguous, circular green area starting from the river, a green belt, which is a yet not discovered element of the settlement system. With the help of minor landscape planning changes the 39-kilometer-long ring could be transformed to a recreational greenway used for both cycling and hiking. 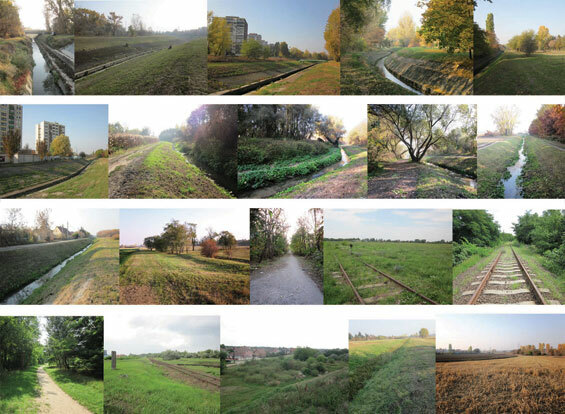 90% of the track is covered by green areas, moreover, it crosses or reaches all the major peripheral green spaces of Pest, linking significant ecological and environmental values. The planned recreational green belt has a positive impact on the development, environmental quality, and livability of the district. 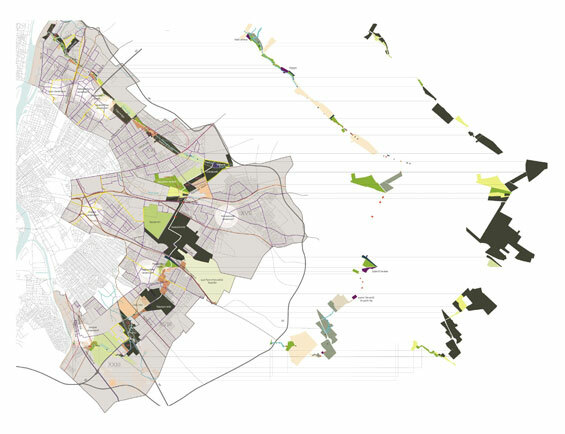 In my thesis I presented and analyzed the green ring, while I also evaluated its potential impact and confronted it with the vision of the new highway. The work has been published in several professional journals, it was awarded with a 1st prize on the National Student Scientific Conference and the thesis earned the scholarship of the Chamber of Hungarian Architects.